Our mission is to be the best security company to serve the Pacific Nortwest. We prioritize excellence in our service delivery and look to being only the best on the field and in our administrative dealings with our clients and customers. Our security staff provides only professional, courteous and responsive security services for a secure and safe environment. We can serve you through so many ways. We are the solution you seek.  Stonewall Security has the track record and achievements in the security industry over the years on our side. Our security company is trusted by top leading companies in the world. Our management team is sure to provide excellent support to our security officers and clients, resulting in long term relationships with the most effective security services possible.  Stonewall Security is a locally owned and run security company based in Seattle, WA. We are equipped with the best human and innovative technology solutions to offer desired security needs for our customers.